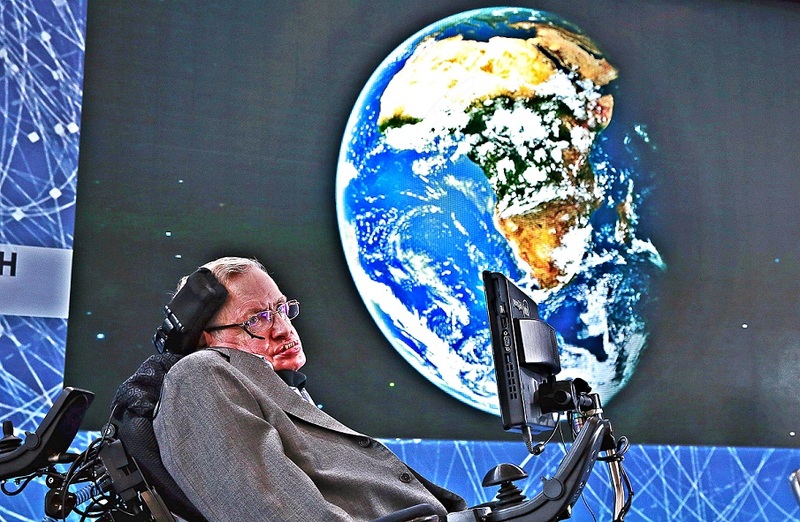 Stephen Hawking Warns That We Have To Abandon Earth Much Sooner Than We Think! “Professor Stephen Hawking thinks the human species will have to populate a new planet within 100 years if it is to survive,” the BBC says. Thanks to overpopulation, climate change as a result of pollution, and even the threat of mankind building an AI or even a manmade virus capable of destroying all of us, Stephen thinks that we should start packing much sooner than the majority of the world assumes. We have about 100 years until Earth is a big old pile of gross, and if we don’t focus our efforts on colonizing other planets, namely Mars, humanity faces complete and total extinction, according to scientists. But is it really too late to change our ways? I know that this is a cliché question and we’ve been asking ourselves this without taking action for so long, but should we really give up on Earth? Should we just forget that we are the ones who destroy it and move along? Isn’t there something we can still do?! I mean the fears we are trying to run away from are ‘creating a virus’ or ‘creating an AI’! I mean WE ARE CREATING IT! Can’t we just stop? Maybe it’s propaganda, maybe it’s really the future humanity will face if it stays only on this planet, but scientists seem rushing to get humanity on another planet as soon as possible for some reason.